It is always an exciting moment to receive our event flyers from the printer. The paper feels smooth, the ink is intoxicating, and the design is a joy to behold. 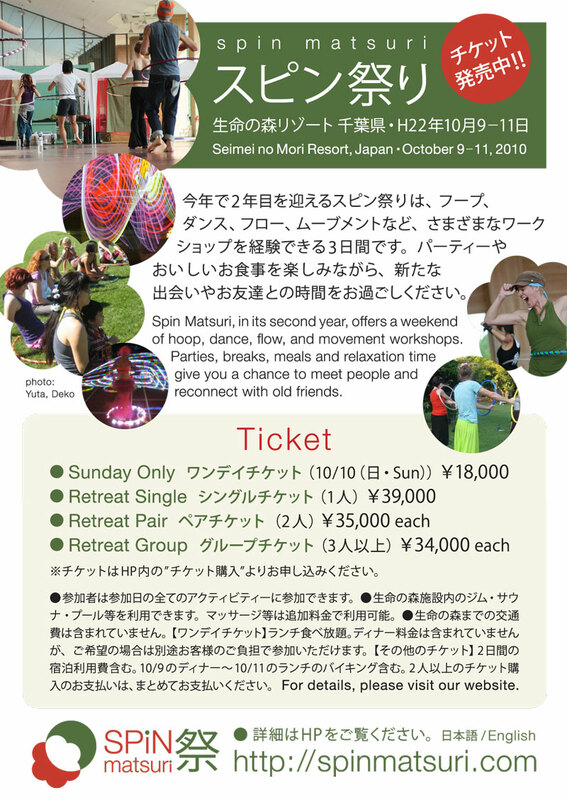 Having a flyer makes Spin Matsuri seem so much more real. 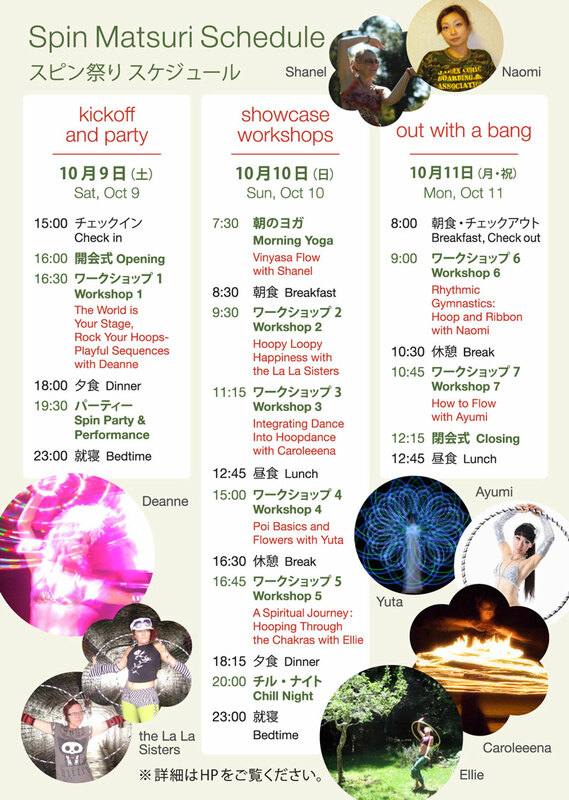 Thank you to Hideko Tsutsui for the flyer design; she has a talent for combining elements into a beautiful whole.